Editor’s note: This year, Carole Cadwalladr, features journalist at The Observer, broke the story that became the Cambridge Analytica scandal. 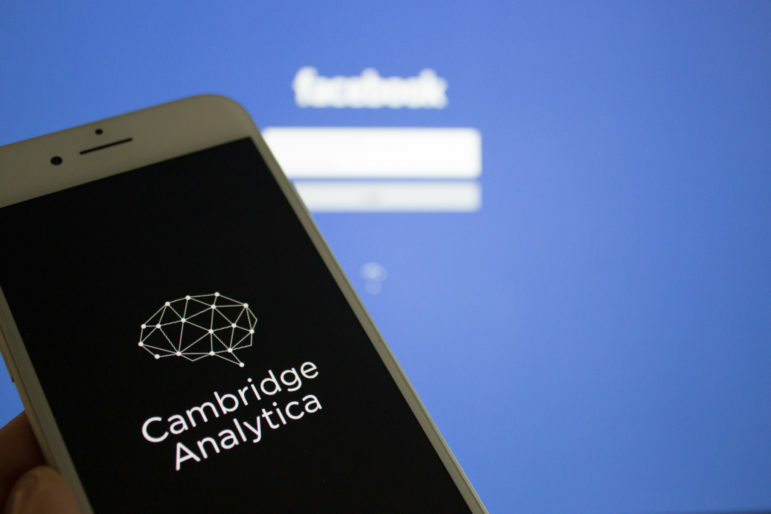 With the help of a whistleblower, she revealed that the data analytics firm had misused data it had harvested from 87 million Facebook users without their consent for political purposes. The firm was behind Trump’s 2016 presidential campaign and also played a role in Brexit. Cadwalladr’s reporting led to the firm’s closure and the appearance of Facebook’s Mark Zuckerberg before the US Congress. She was interviewed by Jacob Phillips at the UK’s Byline Festival. How did you get into investigative journalism? I’m not an investigative journalist and I very much hesitate to call myself that. I am very much a features writer and I cover it (Cambridge Analytica) from a features perspective, which has been quite helpful in a way. This is such a complex story, so telling it at a feature length where you can explain some of the complexity and use the narrative was a helpful thing in the early stages of the story. Some of the first longer pieces I did about Robert Mercer really went viral in a way that if I had just been a traditional news journalist doing traditional news reports I don’t think would have. So, for this kind of story it’s been quite a good match to the subject.